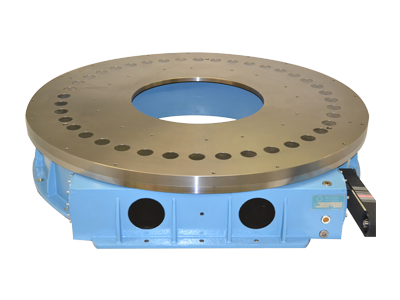 The TMF Series Programmable Rotary Index Table was engineered to satisfy the needs of the 21st century industrial manufacturing environment: fast, strong, reliable, high quality and cost effective. 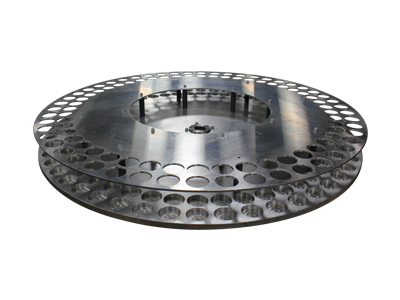 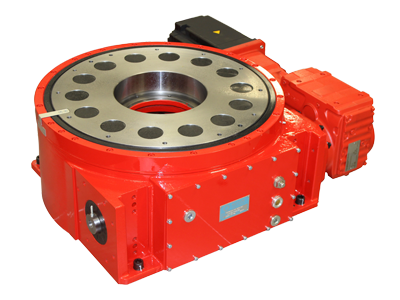 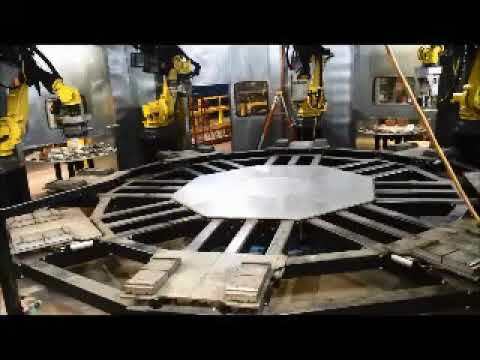 The TMF Series features a cast housing that is compact and has all the characteristics a manufacturer looks for: large center thru-hole for running utilities and mounting equipment, very low profile to eliminate the need for large A-frame type tooling or operator riser platforms, and a large rotating diameter for increased mounting surface. 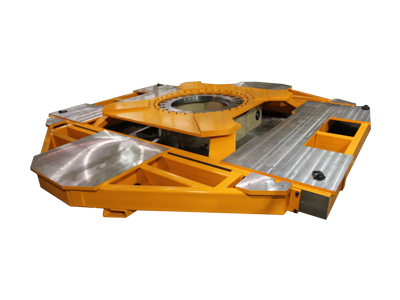 In order to increase the strength of the index table, the TMF Series was designed to be a completely programmable solution. 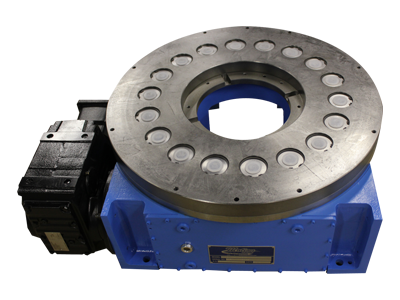 This allows for a minimum of 4 over-sized cam followers to be engaged with the barrel cam at all times. 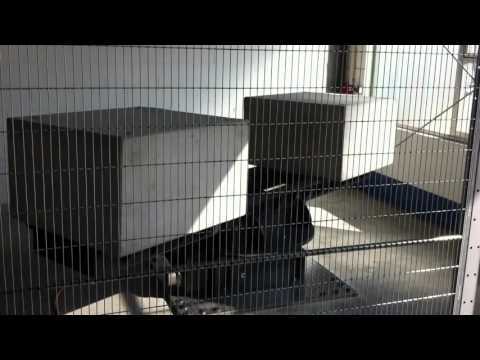 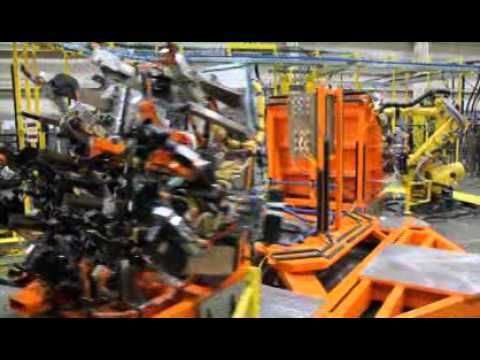 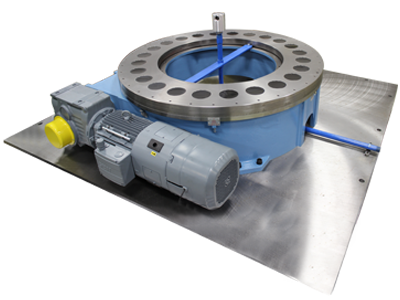 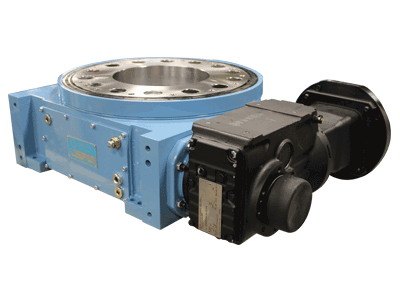 The indexer is driven directly via a gear motor that can utilize either an AC motor with encoder or servo. 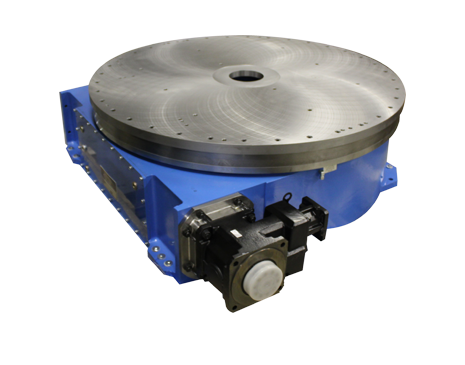 Both options provide very high accuracy (less than 10 arc seconds) and allow for the indexer to be driven via a dedicated or robot drive. 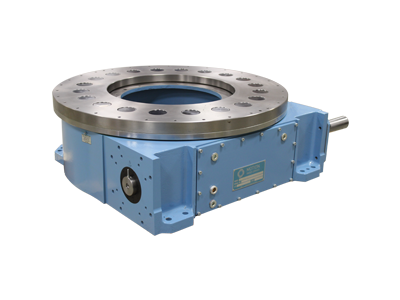 Loading capabilities are multiplied significantly in this line of indexers through the design of the barrel cam and cam followers. 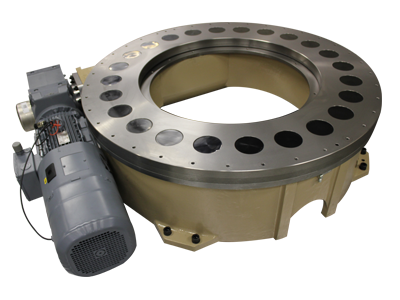 This unique design allows for unprecedented inertial load capability.